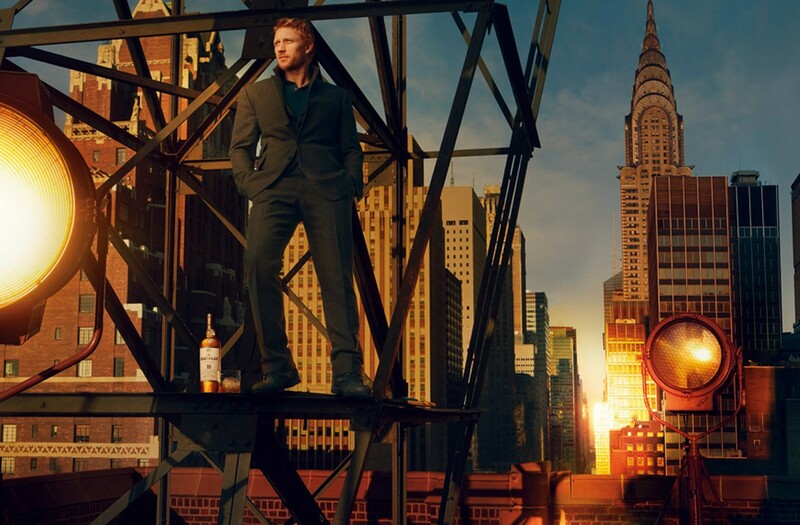 Spend a day with a handsome, Macallan-drinking Scot in New York? 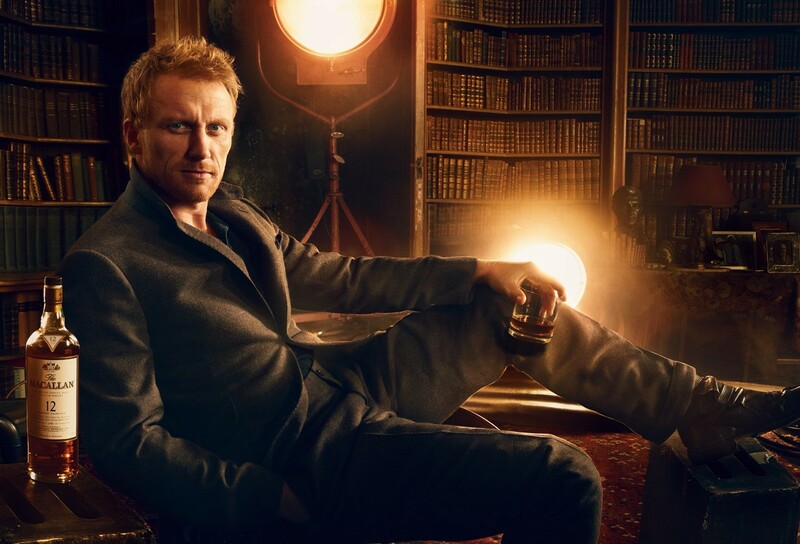 Adore these photographs of actor Kevin McKidd taken by Annie Leibovitz for The Macallan Masters of Photography Series. The texture and tone combine for a deliciously golden experience, with each scenario intended to evoke the spirit of a distinct Macallan whisky, and were shot in New York City, the Red Dot restaurant and bar in Hudson, and private homes upstate. All images via The Macallan. You’ve given a new dimension to the usually-cranky doctor from Grey’s Anatomy! My pleasure! I didn’t realize he was on Grey’s?! Is it hot in here? ‘Cause I’m burning up! Whoo! You are currently reading Whisky Kissed at Quite Continental.